Clear Blue Energy brands, distributes and installs only the leading edge, best-in-class Solar products. Clear Blue Energy is now installing the next generation of Solar Panels & Inverters that deliver faster paybacks with increased energy savings. Clear Blue Energy’s Solar Division is lead by Marcus Maedl an industry leader and innovator with over 10 years experience installing thousands of solar systems.  Clear Blue Energy is the company you can trust! When you produce your own electric power you are immune to future utility increases. 30% federal tax credit will offset alternative minimum tax (AMT). Solar systems increase your property value and business value by reducing operating expenses. Choosing to switch to reliable, clean solar energy will dramatically reduce the amount of greenhouse gasses our nation emits and reduce the need for coal and oil.